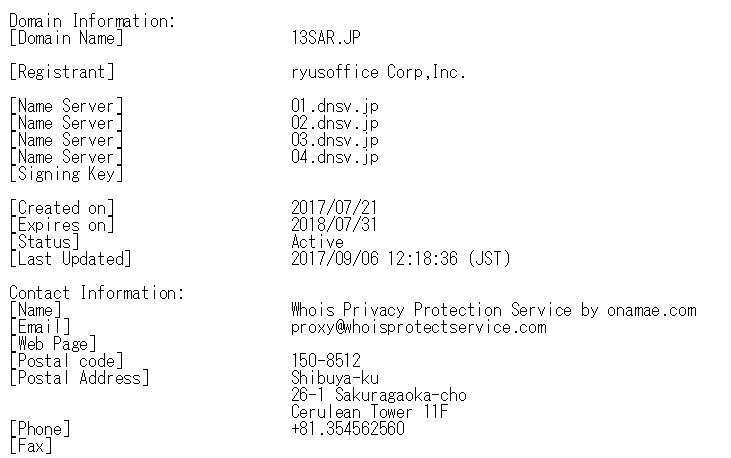 On July 21, 2017, Atlus had registered the domain name “13SAR.JP,” presumably for Vanillaware’s upcoming title, 13 Sentinels: Aegis Rim. That domain name has been updated as of September 6, 2017. 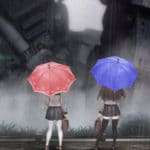 The update means that what was previously held for squatting purposes on Onamae nameservers as a landing page, has been moved to Atlus nameservers which the company uses for their official websites. The website currently returns an HTTP 403 Forbidden status, so public access to the site has been prevented. The official domain being updated is an indication that it is being prepared to be used for the near future. 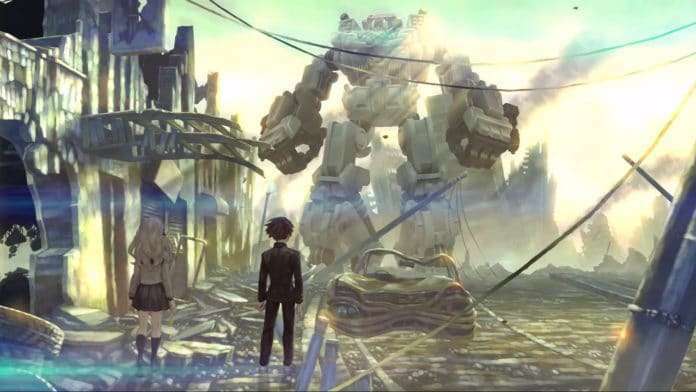 An updated teaser trailer for 13 Sentinels was shown by Atlus USA, alongside a localization announcement, at E3 2017. With a possible incoming announcement, this month’s TGS 2017 would be the reasonably expected venue to match the update. There will be an SCEJA PlayStation pre-TGS conference on September 19th, and Atlus will be holding a live stream event on September 24th with its contents unannounced as of yet (following the Megaten Special Live Stream on September 23rd). 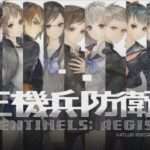 13 Sentinels: Aegis Rim was originally announced at the SCEJA Press Conference 2015. 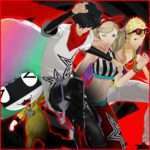 In late July 2017, the “PQ2.JP” and “PERSONA-DANCE.JP” domains were updated in a similar fashion, hinting at an upcoming reveal. This was the case on August 2, 2017, when the “Persona Super Live P-Sound Bomb!!! !” concert took place, bringing about the announcements of the two Persona Dancing games and Persona Q2. 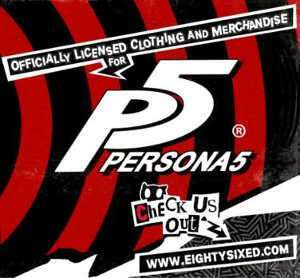 A similar situation occurred with the official Persona 5 domain name in 2013. It was registered by Index Corporation on June 25, 2013, and was hosted on Onamae nameservers, leading to their landing page. 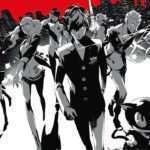 Shortly before the November 24, 2013 live stream where Persona 5 was announced, the domain was moved to Atlus nameservers.